There are a lot of different factors that go into making a perfect, great tasting cup of coffee. The temperature, the type of coffee, the coarseness or fineness of the grinds, the amount of water all of these aspects can influence the taste of your coffee. Perhaps the most important factor, however, is the brewing method. Brewing is so imperative to coffee flavor because the amount of time coffee is brewed and the amount of water used greatly impact the resulting flavor and bitterness of the coffee. There are three different compounds that can be extracted from coffee grounds, and the amount of time the coffee is in contact with the water changes the types of compounds that will be extracted. First to be extracted are the acidic, fruity flavored compounds, then the earthy, caramel like compounds, followed by the undesirable bitter compounds. Shorter brew times will ensure that the bitter compounds are not extracted from the grounds and will not give an unpleasant taste to the coffee. In addition, the amount of water used is also important because if there is not enough water this can lead to more extraction of these bitter compounds, but too much water can leave the coffee weak and dilute. 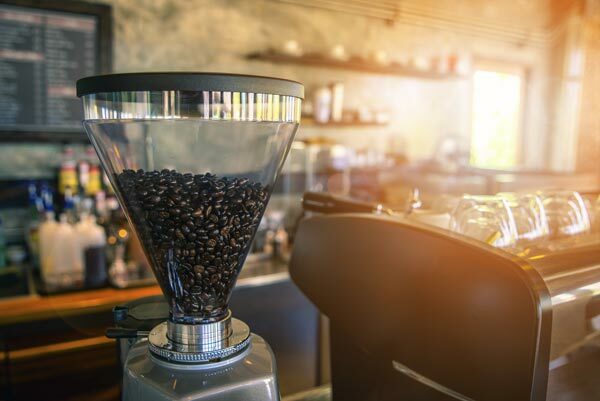 Clearly, coffee flavor is very dependent upon brewing method, and there are many different types of methods: boiling, steeping, filtering and pressurized. These slight variations in brewing can lead to lots of unique flavors that are distinct to the method. 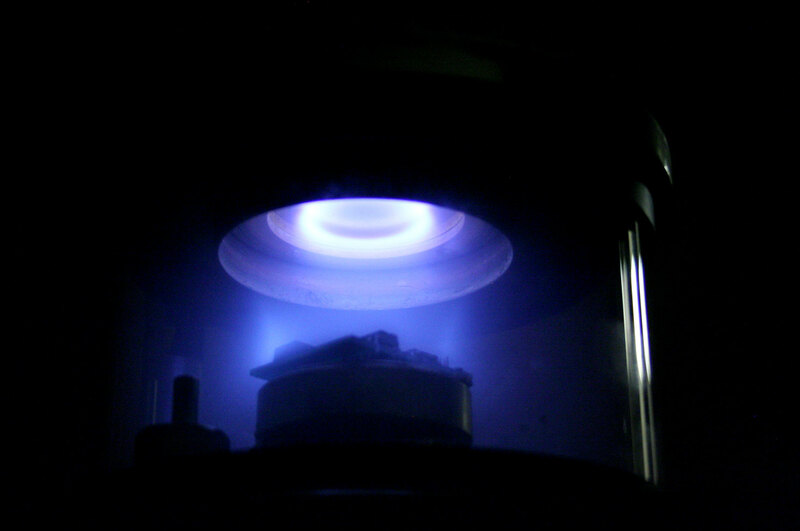 The boiling technique is perhaps the simplest method, but not as commonly used because it is harder to get consistent results. This method entails steeping the coffee grinds in boiling water, similar to the way tea is made. The most popular form of boiled coffee is Turkish coffee, which is made with a small device called an ibrik or cezve. This is a special type of pot, which is wide and rounded at the bottom, and narrower at the top. This allows the grinds to remain at the bottom while the coffee is poured out at the top. The trick to Turkish coffee is to grind the beans into a very fine powder, much finer than espresso grinds. The coffee powder is then placed into the ibrik with water and usually sugar as well, then boiled until it begins to froth over. The ibrik is then quickly removed from the heat and allowed to settle before it is placed back on the heat and allowed to boil and froth one to two more times and then stirred. After the boiling is complete, the coffee is then poured out of the ibrik, while the powder remains in the device, and voila! You might as well be sitting in Istanbul. From Istanbul to Paris, the next method, steeping, originated in France. Commonly known as the French Press, this method uses a tall cylinder with a mesh filter attached to a plunger. The first French Press appeared in the early 1900s and used cheesecloth or a metal screen as a filter, then went through several modifications over time to become the French Press we now use today. To brew using a French Press, coffee grounds and hot water are added to the press, then brewed for a few minutes, depending on the size of the pot. Once brewing is done, the plunger is pushed down to keep the coffee grinds at the bottom while the coffee is filtered through and poured out from the top. For a stronger, bitterer coffee taste, the coffee grounds can be kept in the press for a longer amount of time, which can be desirable for some. Filtering is the most common method used in American households. The drip coffee method involves placing the coffee grinds in a filter, and allowing the hot water to drip over the coffee and then be filtered through into the pot. Another type of filtering is percolating, which is where the coffee grinds are placed at the top of the pot and the water below is boiled upwards and drips through the grinds. Similarly, the pressure method also incorporates dripping water over the coffee, but with a few important tweaks. The pressure method is used to make espresso, and it requires very hot water, about 200°F, to be forced through the very fine coffee grinds with lots of pressure, around 8 to 9 atm. Although this method has a shorter brew time, it results in a much stronger flavor.